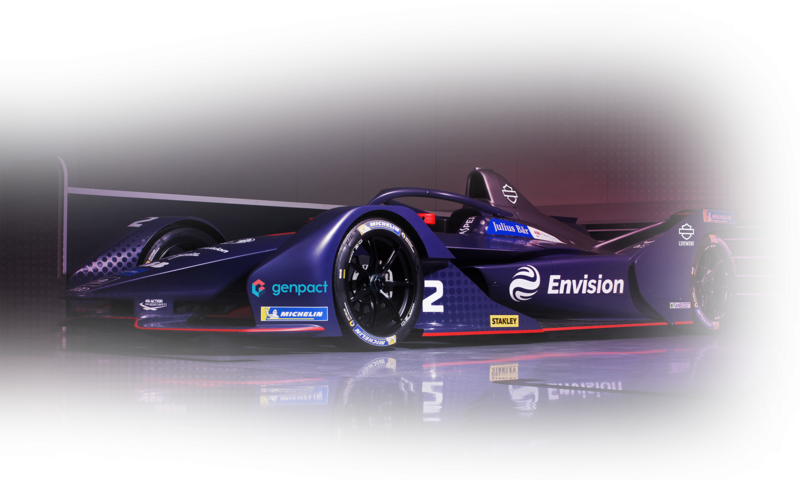 Benoit Treluyer and Nyck De Vries completed a successful test of the Envision Virgin Racing Formula E cars following a double-podium for the team during the second round of the Formula E Championship in Marrakesh. Held at the Circuit International Automobile Moulay El Hassan the pair completed a combined 151 laps in the Audi e-tron FE05 cars around the 2.97km temporary street circuit. Split into two three-hour sessions, the morning stint saw the pair secure crucial data for the team ahead of the upcoming Santiago E-Prix. Whilst the number two car had limited running, with De Vries damaging the car after 23 laps, Treluyer racked up a substantial 50 laps. With both cars back on track for the afternoon session, further consistent laps were completed with De Vries ending the day fifth overall (1:17.560) and Treluyer finishing in twenty-first (1:21.181). The next round of the ABB FIA Formula E Championship takes place on January 26 at the Santiago E-Prix.